We’ve found that managing screen time is one of the most common across-the-board challenges parents in this digital age face. And hey, with six kids between us, we understand how difficult it can be, especially when just going gadget-free is not a feasible option. 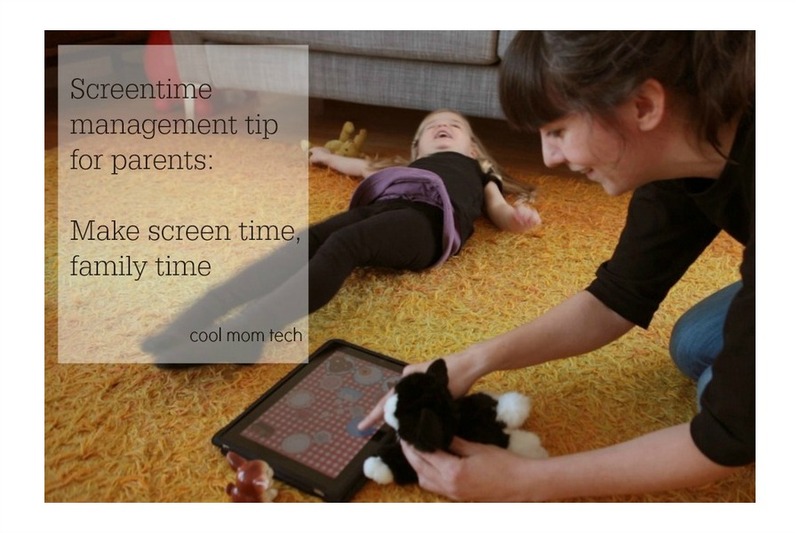 Over the years, we’ve tried all sorts of different approaches to screen time management with our own kids, from screen time manager apps to creating simple reward systems, even turning it into family time, all eight of which we’re sharing with you. Whatever you choose, we hope these ideas help you help your kids make better digital choices, all while keeping your own sanity. Mostly.